Yes, you read that correctly! 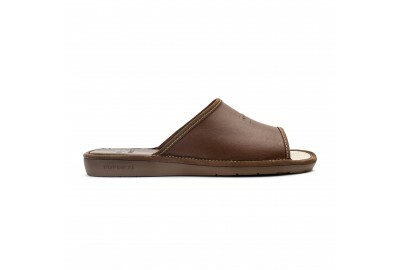 Now at Nordikas, national deliveries are free with your second pair. Choose a model for yourself and another for whoever you like, and we’ll deliver your Nordikas to your house in 48 hours. FREE! Sign up: You’ll be the first person to find out about our new products. Tradition and quality are the distinguishing features of Nordikas. 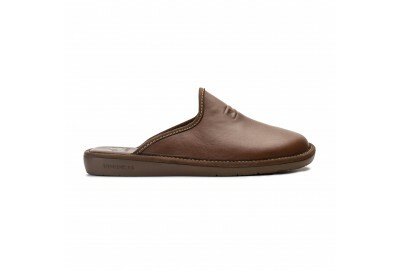 We have been manufacturing slippers since 1983 with the seal of quality that endorses products made in Spain. Each pair of Nordikas are made with you in mind, as well as your needs in the most important place in the world: your home. In your home, you have to feel comfortable to be able to enjoy each second you spend there. Getting home and taking off your shoes is the moment you wait for every day in order to relax. At Nordikas, we want to improve that feeling of comfort even more, accompanying you in your day to day. 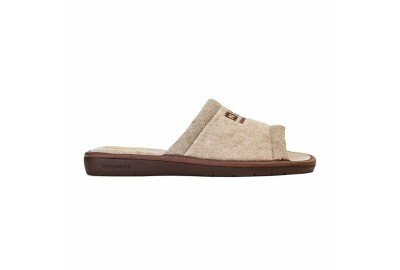 On our website we offer the possibility of buying Nordikas slippers online. Here you will find a wide variety of models for men and women, all made by us and with the quality guarantee that each one of our products has. It’s very easy to buy Nordikas on our website. We give you everything you need for you to choose the model you like most and we send them to your home. In addition, delivery is free with your second pair to mainland Spain. Choose a model for yourself and another for whoever you like, and you’ll have your Nordikas in your house in 48 hours.